German supermarkets, even if the outside looks incredible cheap, can have some pretty nice wines on their shelves. When I was in Nürnberg last year, I found a very good Spanish wine in the Norma supermarket, the Finca Carrascal D.O.P. Cariñena. Get it when you visit Germany! In Germany, the wine is also available via Norma's online shop . 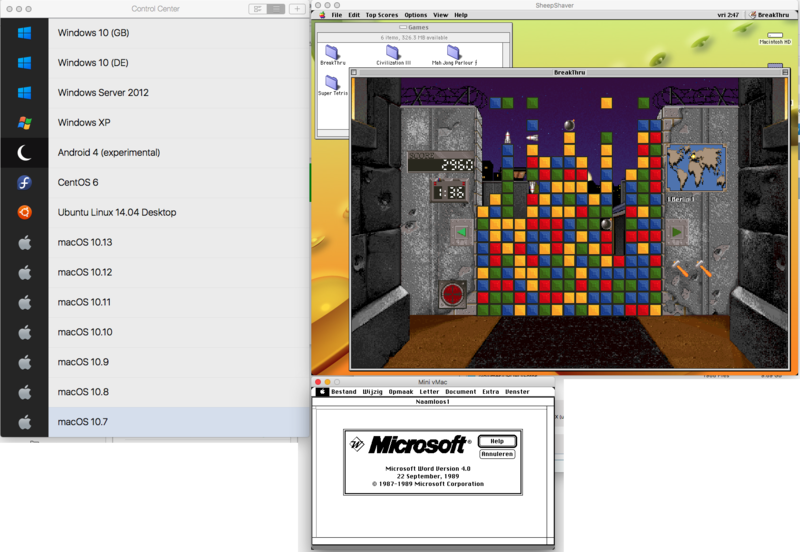 If you purchased this stack, you can re-download the installer via your Paddle account. When using Disqus, you can now have the number of comments shown, in each post. Categories, archives and the RSS-feed would not render with some PHP installations. Reason: on those servers PHP is not allowed to fetch data via regular PHP commands. This has been fixed by using HTTP requests. The RSS-feed link now links to XML data, generated by the Blogspot.stack, on your own webpage. The XML data is pulled from Blogger and the links to your Blogger-posts are changed so they point to your webpage's blog. When you have chosen to filter the posts by category or categories, the RSSfeed data is also filtered by those same categories. Added a blank option to the 'Time format'-popup menu. When chosen, only the post's date will be shown. Removed the 'Show RSS link'-checkbox. If you want to list the RSS link, place the 'Blogspot RSS Feed link'-stack where you want it, or use the code snippet. Removed the 'Enable categories'-checkbox. If you want to list the list of categories, place the 'Blogspot Categories'-stack where you want it, or use the code snippet. Added CSS to .blog-entry and .blog-entry-body classes, so the use of float and other styles do not affect the layout. Version number in edit-mode now shows the actual version number. Some oddity with server locales / timezones when formatting the archive dates correctly has been fixed. A problem with detecting if Blogger is reachable has been fixed. Some problems with showing Blogger or Disqus comments have been fixed. The localized string for 'Comments' was not used with Disqus comments. Fixed. Some problems with displaying UTF8 characters in localization strings have been fixed. Read the user manual for more info on how to use the code snippets. For video files that are recognized as such by macOS, the following dates are now updated also: ModifyDate, TrackCreateDate, TrackModifyDate, MediaCreateDate and MediaModifyDate. These all get the 'create date' date. Recently I needed a bare-minimum CentOS 6 Linux environment to test Lasso and PHP-scripts for possible errors. If those scripts will run here, they'll probably run everywhere. I've written down the steps I had to take and posted them on this webpage , to make it easier for you if you also need such a virtual Linux machine. 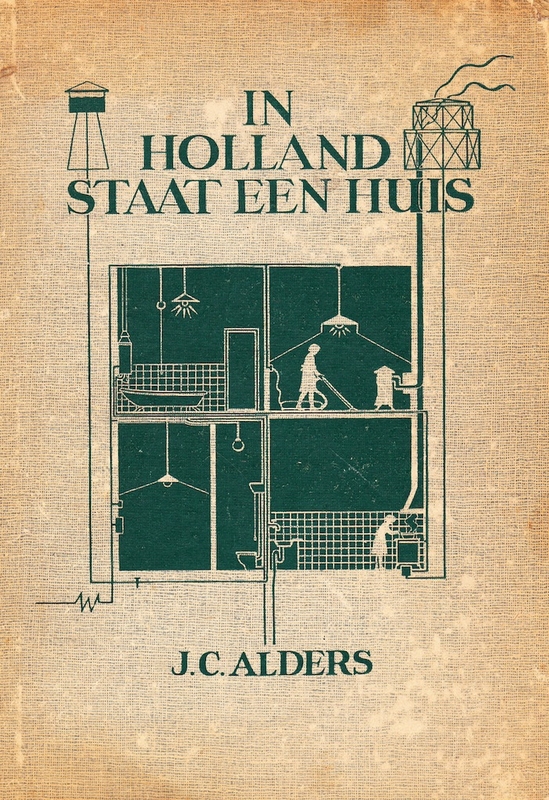 Een jaar of 5 geleden kwam ik het boek In Holland Staat Een Huis van J.C. Alders tegen. Dit vond ik zó'n leuk boek, dat ik in 2012 volledig heb ingescand. Ik zag dat ik het plan had dit boek destijds op mijn website te plaatsen, en dat nooit heb gedaan. Dus doe ik vandaag. Echt de moeite waard om eens te lezen. I have a very skilled hosting provider (ANU Internet Services) and when I prepare my vhosts, he runs certbot to install the certificates, also for my domain-aliases. After that, I add my permanentRedirect directives, et voilá, HTTPS everywhere in 10 minutes. Please donate to Let's Encrypt to motivate them to keep up this very good work!